Westlands had a very famous Test Pilot called Harald Penrose. Interestingly enough he joined the Company as a management trainee. 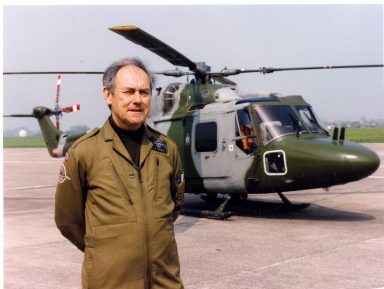 He learned to fly with the Royal Air Force as a sort of TA (Territorial Army) if you like, they had a sort of Auxiliary Air Force, because he was flying with them, they allowed him to fly the Widgeon which he was put in charge of it at the time. And he gradually accumulated more flying time. As attrition took out the pilots above him, so he got more and more responsibility until he became Chief Test Pilot. 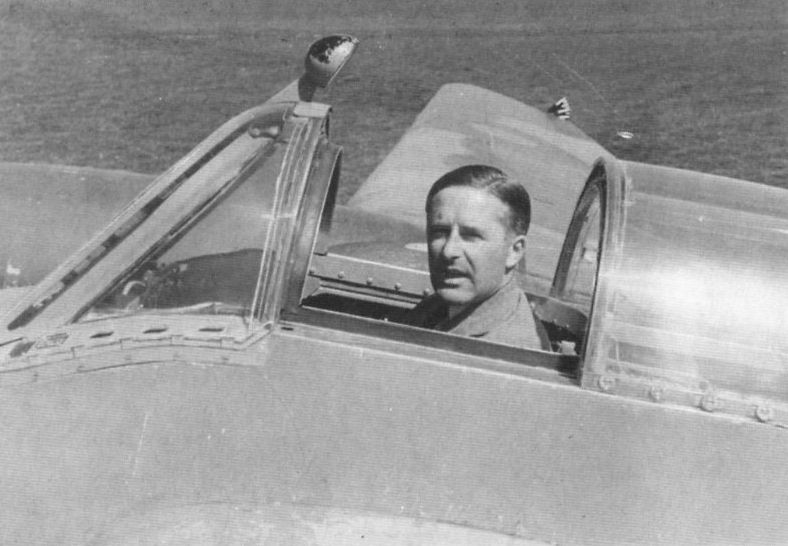 He turned out to be an inspired test pilot and stayed going right through the whole of the fixed wing era, right up until 1953.